‘We had intense highs and intense lows. An intense high was when money was rolling in. But I was 22 years old when I met him. We were drinking and getting high a lot. So when that comes down, it was bad,’ Kelis stated. The singer explained that only after the huge Rihanna and Chris Brown violence scandal back in 2009 exploded did she decide to put an end to their toxic marriage. But everything just became too much to the point that she filed for divorce even if she was seven months pregnant at the time. Now, the rapper is actually attempting to reinforce their custody agreement over their 8-year-old son Knight Jones. 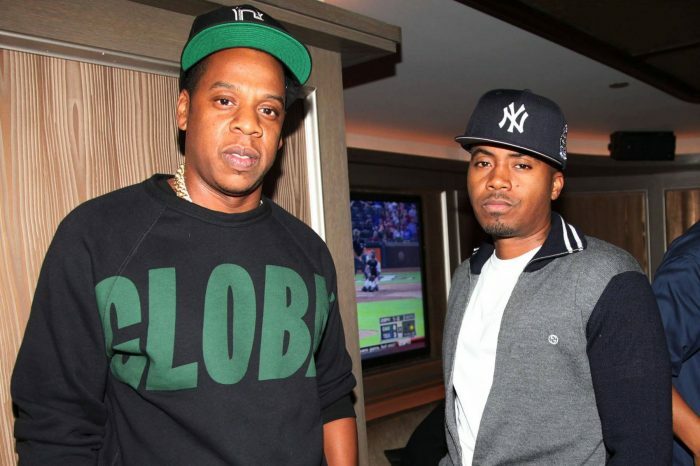 Nas Links Jay-Z To R. Kelly’s Teenage Girls Scandal In Newly-Resurfaced Interview — Will The Viral Video Push A Reaction From Queen Bey’s Husband? Cardi B Announces She Is Going On Hiatus As She's Preparing To Welcome First Baby - Check Out The Video!